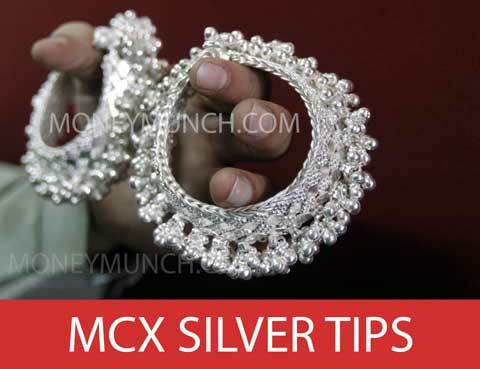 Is Now The Right Time To Invest In Silver? Did you read our last silver alerts? If not, click here. 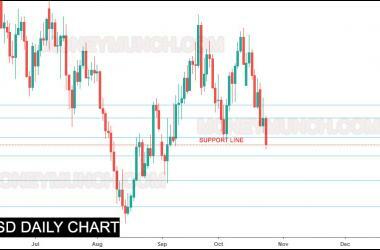 We had written there, “Keep note silver support level is 37200 price”. After touching our support level, It took the u-turn. But this is not an assured confirmation for the uptrend. Yes! 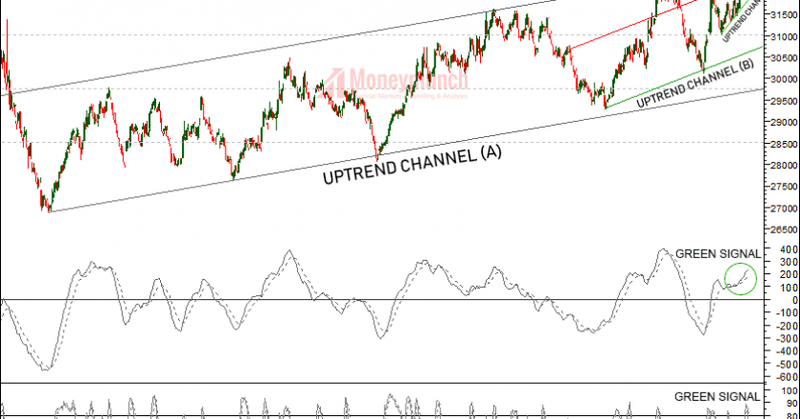 A downtrend can be confirmed if silver breakout the support level and close below it consecutively. 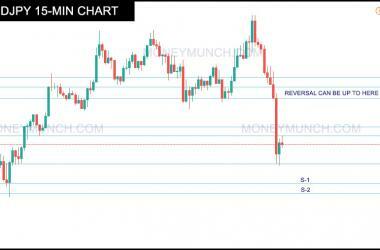 And this downfall can drag down the silver’s price up to 36600 – 36200 – 36000 – 35800 levels. 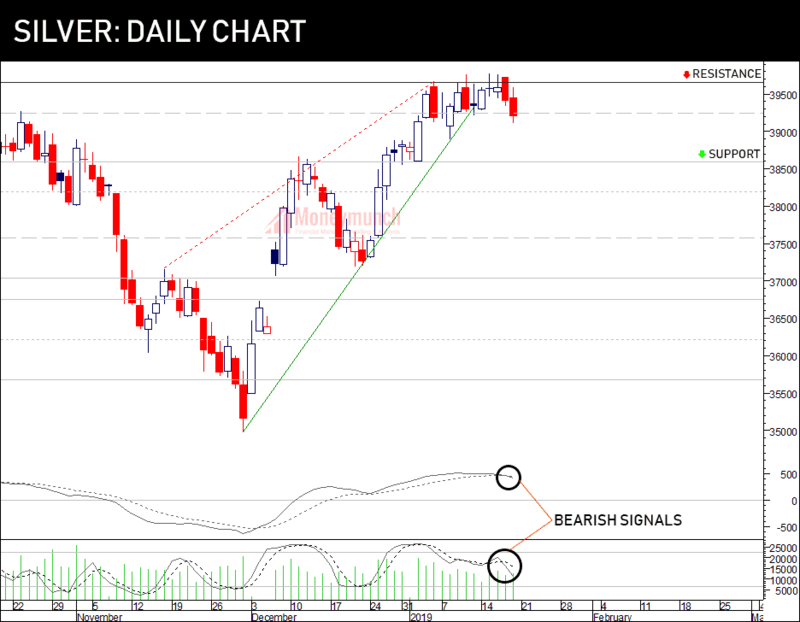 Note: a sideways trend will continue between 38000 to 37200 range. 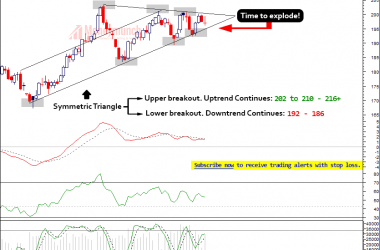 An Uptrend will confirm after breakout 38000 level. Don’t think much about downtrend. 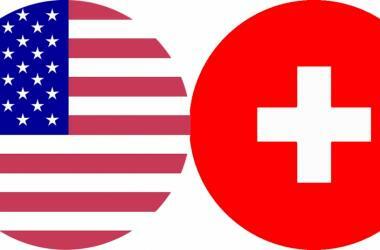 It’s time to focus on Intraday trading. Should we keep selling Natural gas? Yes! But after 182.6 level. Complete breakout will require. 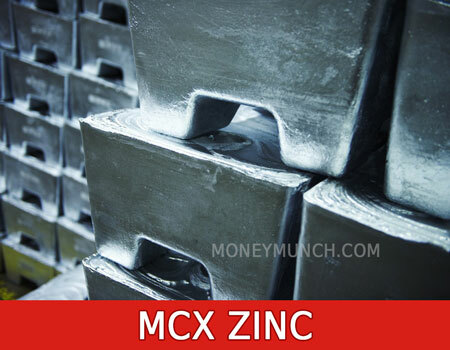 As per the last Zinc forecasts, it has touched all levels. It’s very close to the all-time high (232.7 level). Short-term/long-term investors must wait now. This week, we might see above the 230 level with sideways movements. 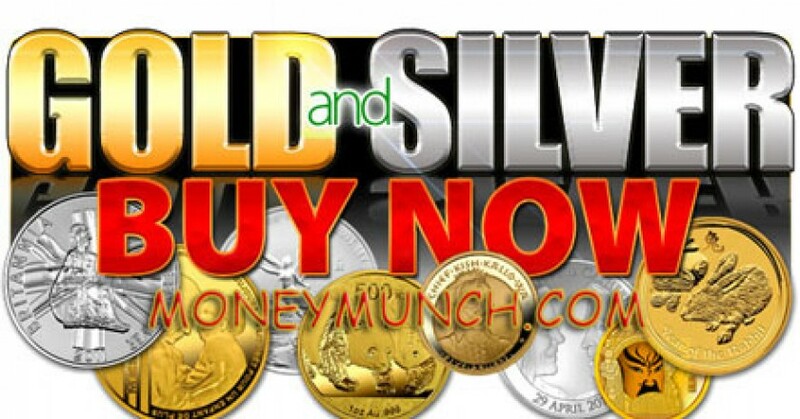 Do you have plans to buy silver today? Wait! 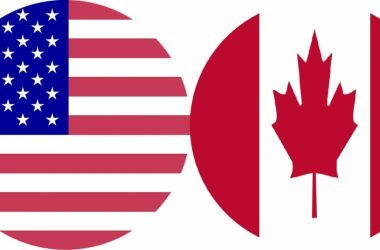 It needs to show closing price above 40000 level (and $15.820 level). So what happens if that will not happen! I will say this to premium subscribers only. Why Everyone Talking About Natural gas? 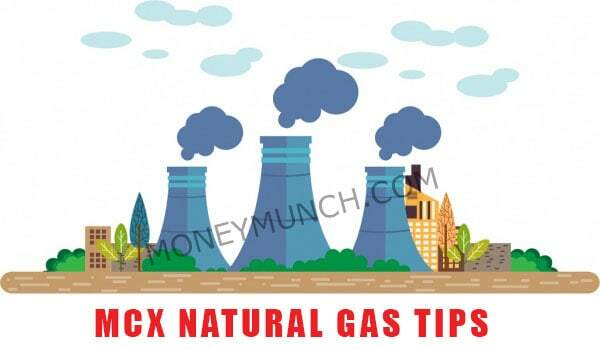 Natural gas should not close below to hurdle level for two consecutive days. Otherwise, a solid downtrend will start. That downturn can drag down natural gas prices up to 196 – 190 levels. Note: don’t get trapped by fake out. 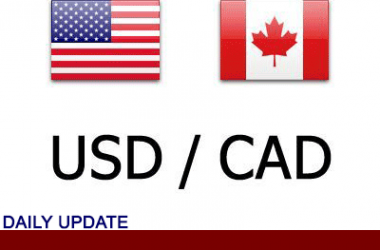 It can show reversal up to 224 – 232 – 240 – 250 – 264+. Hence, be careful! 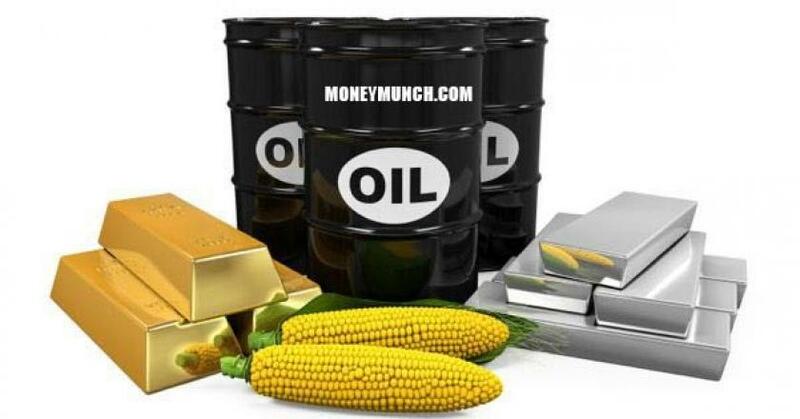 Is Gold Under or Overpriced? Gold will turn into green side soon. 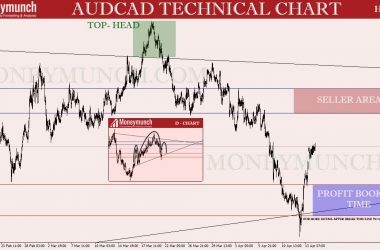 Accurate entry-level and stop loss will update for the premium subscribers only. 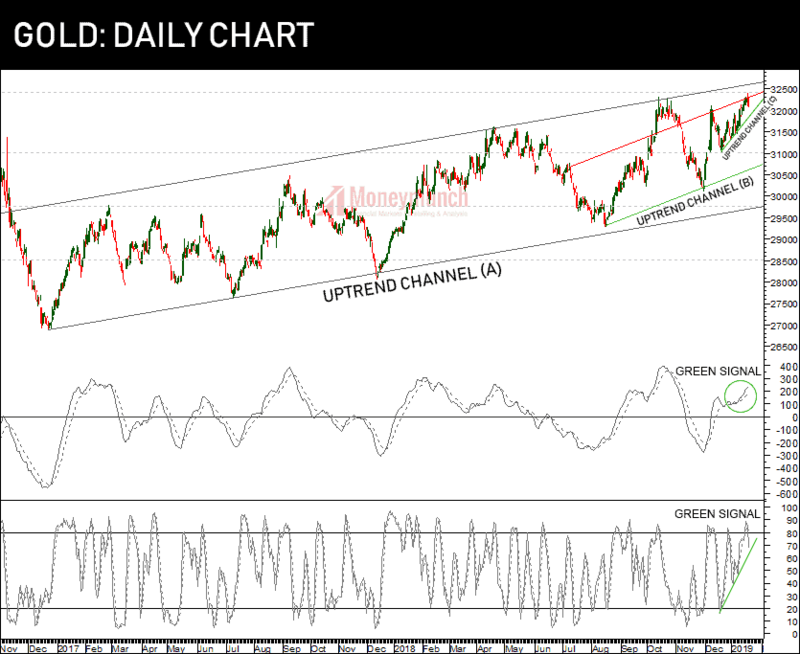 Note: Don’t mess with Uptrend Channel (C). 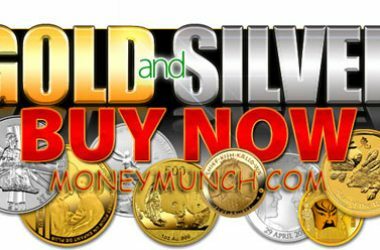 Will you Buy or Sell Silver? 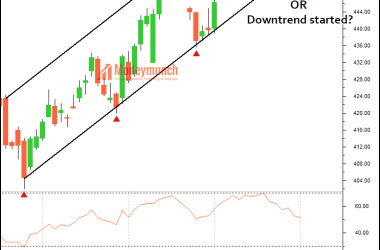 Major technical indicators are signaling a downward trend. 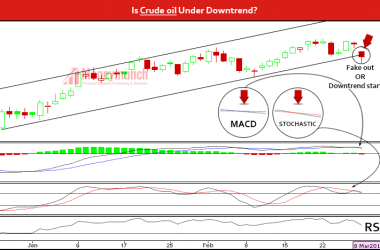 As per the technical analysis, we may see 39000 to 38600 level in the upcoming weeks. 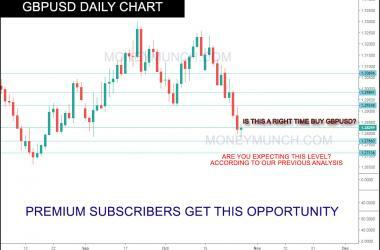 To read uptrend view, click here and read the last report of silver. 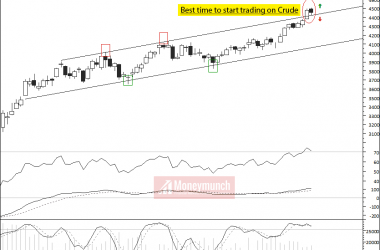 We had written, “MCX Crude oil and WTI Future will try to push itself upside soon. It can run max up to 3740 – 3800“. 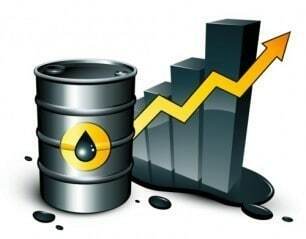 In the last trading session, crude oil has made 3834 high. Our all targets have completed. 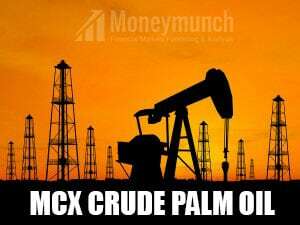 Next: Crude oil will 3900 and 4000 levels soon. But in one condition. That condition will reveal soon with premium subscribers only. 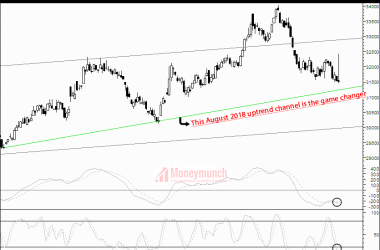 Natural gas prices may hike after hitting 2018 uptrend channel. That can be up to 250 – 264+. And the complete breakout of the 2018 year’s uptrend can decline the price. Further information will update soon for the premium subscribers. 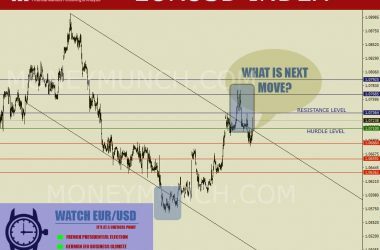 We had written, “Before the weekend, we might see the following levels: 832 – 840 – 850“. 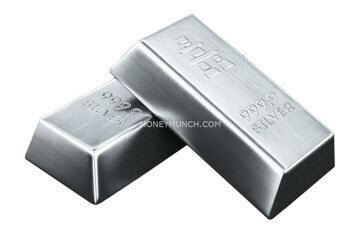 In the last trading session, nickel has made 842.8 high. Our second target has come. What do you think? Will it touch the third target or not? 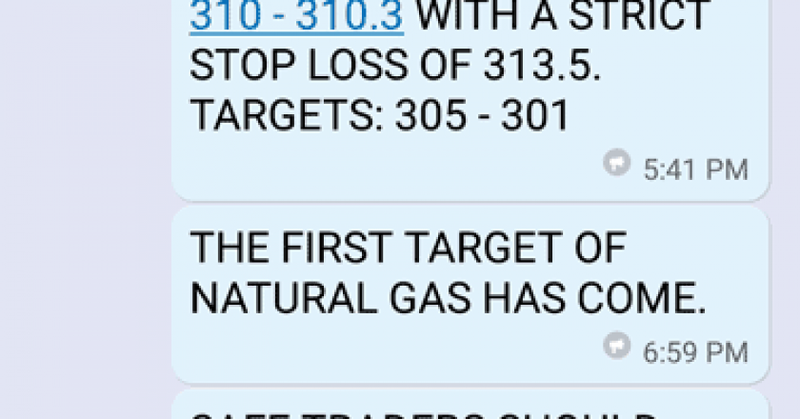 Yesterday what I had written about Natural gas due to market hours? 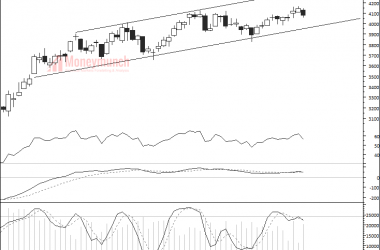 I had written in clear words, “…bullish OR Bearish Symmetric Triangle come out soon. 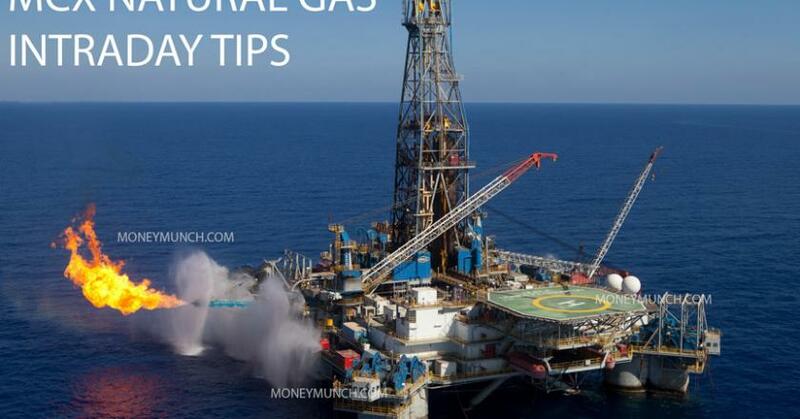 Natural gas will explode soon. Downward Breakout’s Targets: 301 – 296“. 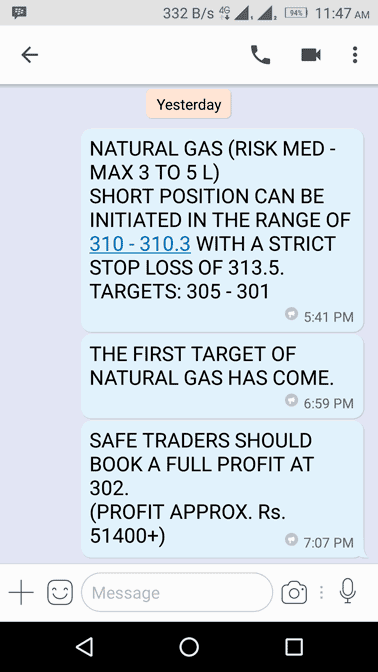 We had made approximately 51,000+ profit from this call. What else you want from a free subscription? Enjoy! 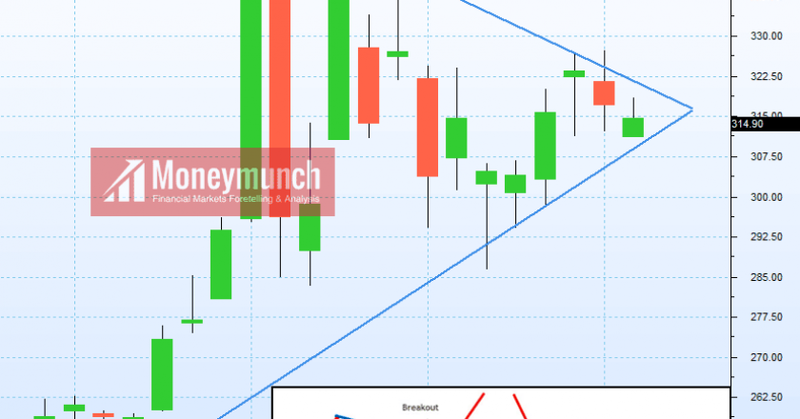 Look at the chart, Bullish OR Bearish Symmetric Triangle come out soon. Natural gas will explode soon. 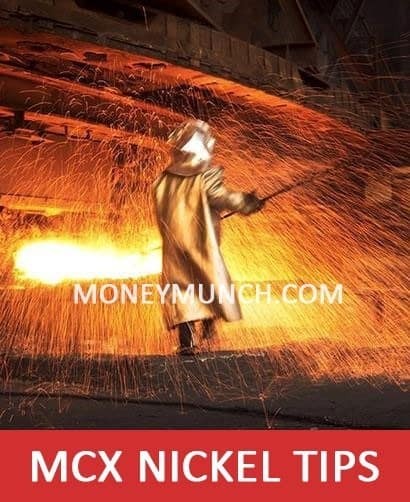 Nickel’s Crucial Level is 815 price. Breakout of 815 can generate massive selling pressure. It can be up to 806 – 800 – 792. 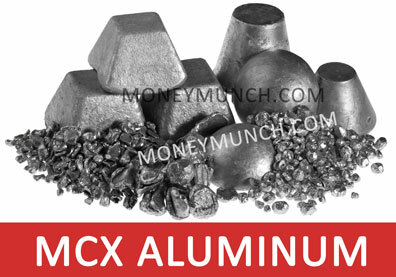 Aluminum’s price dropping since October beginning. 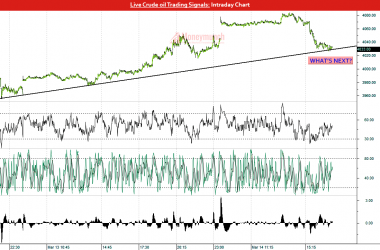 We may see more downward movements in upcoming trading sessions. It can be up to 138.6 – 136.8. 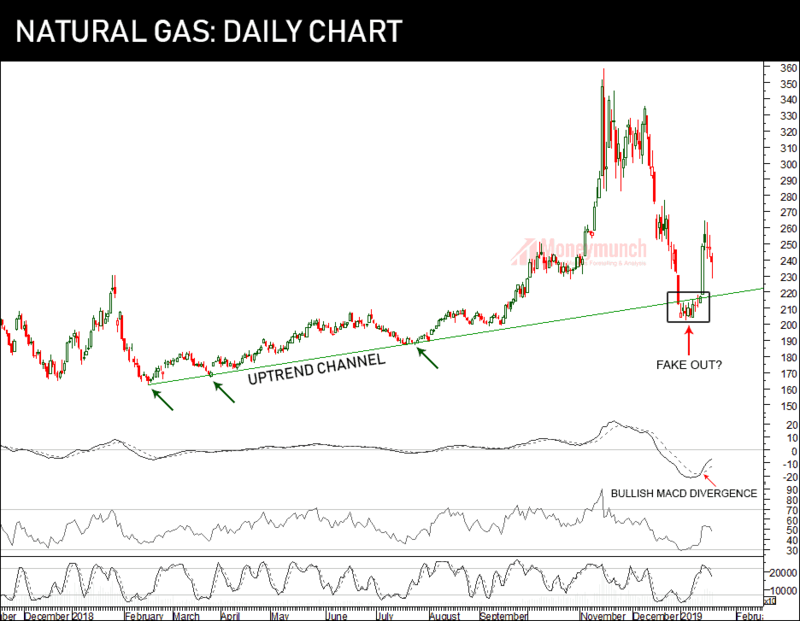 Will Natural gas Follow Historical Patterns? 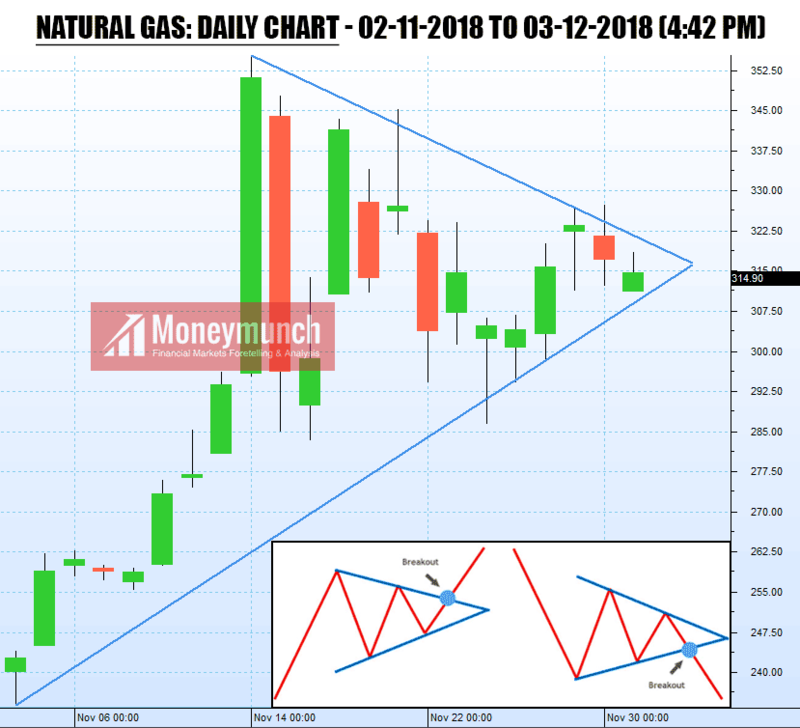 Natural gas will touch 400 level. Further information will be updated soon for the premium subscribers.